Summer is a time of fun. A sunny day simply has an uplifting effect on even the most pessimistic of people. Smiling and laughter seem intuitive, and most people simply enjoy the outdoors. It is probably predictable that most wedding occur in summer, after all it is that time of year when most people are physically warm and comfortable. Sure there are exceptions, but generally clear, warm weather tends to translate into clear, warm temperament. It is not surprisingly that summer brides are spoilt for choice when it comes to summer wedding flowers, not to mention the proliferation of outdoor wedding venues in summer, which also gives the bride additional options. In addition it also enables her to align her wedding flowers to the venue, using tropical flowers in exotic venues, wild flowers in garden venues and even beach flowers at beach venues. A firm favorite at many a summer wedding. This is a physically large flower that makes an immediate statement. The name sunflower says it all. Unquestionably the best flower ambassador for the bright summer sun, these fiery blooms with a dark or black center are particularly popular in yellow, and interestingly are also available in red, brown, orange, bronze and mahogany. 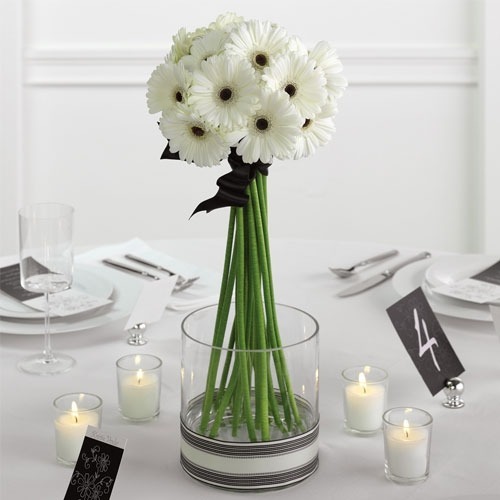 This summer wedding flower acts as a distinct focal point in all arrangements. 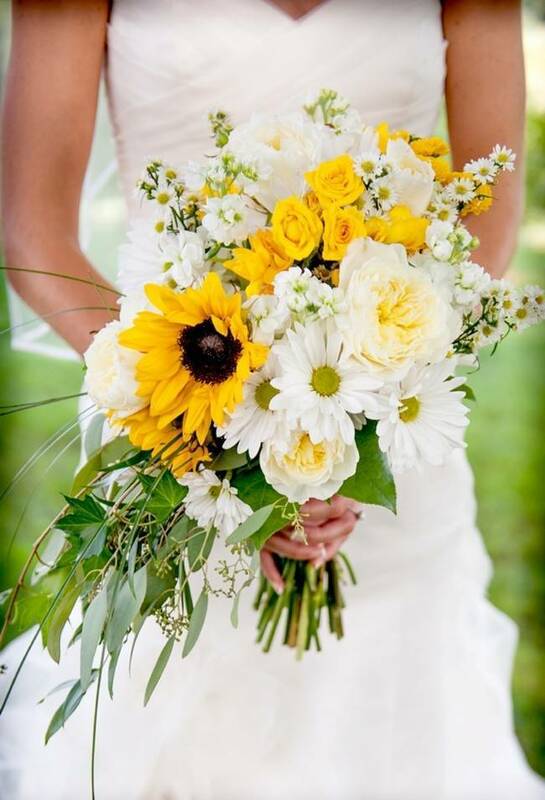 Generally a summer bride will construct her arrangement around a select few sunflowers. Usually referred to as the Treasure Flower, this is a potentially contentious choice as a summer wedding flower. When using these flowers a bride should plan around a daytime wedding and cut the flowers as late as possible, especially given their tendency to close at night and in overcast weather. Generally these flowers are available in a vast array of dynamic colors, including multi-hued colors which amplifies the effect of the gazanias. If beauty is in the eye of the beholder, then these flowers are a very popular choice most brides would have difficulty in ignoring these wedding flowers. Characterized by a remarkably intensity of color, looking at these flowers almost makes your teeth hurt! With good reason these flowers are a very popular choice in summer weddings, and consistently rank as one of the fifth most used cut flower in the world (preceded by roses, carnations, chrysanthemums and tulips). Also commonly referred to as the African Daisy. If an unconventional and somewhat unstructured floral appeals to you then dahlias would be a serious consideration on your big day. 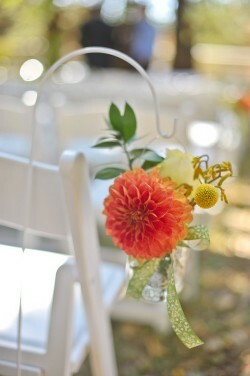 Definitely a somewhat right-brained flower, dahlias work exceptionally well in summer weddings. Big, shaggy and multi-petaled describes this flower well, with a sea anemone resembling its closet relative in a parallel universe. Definitely diverse in appearance, most species have a distinct quant and frothy look to them, in one form or another. Definitely an interesting taking point with your guests. Just the term black-eyed susan conjures up some interesting images with brides. Of course in reference to a wedding flower, as opposed to a femme fatale. 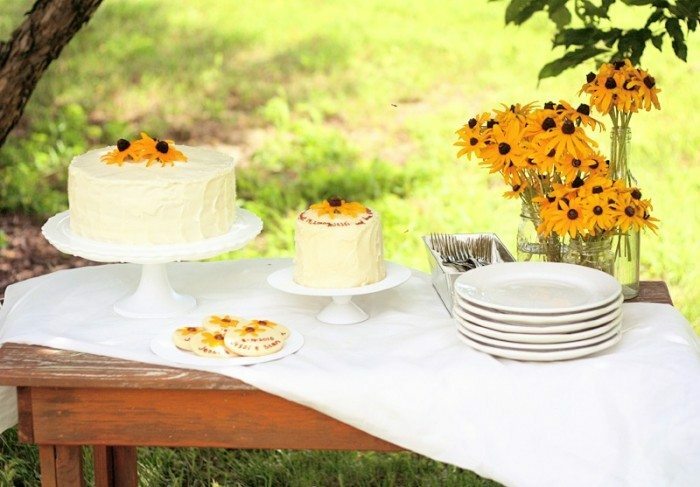 Generally considered to be a wild flower found in open woods and road sides, they make excellent summer wedding flowers and are particularly popular with the more vintage and rustic-type weddings. Similar to daffodils they are particularly well-known for their striking yellow colors and dark centers, and are great friends with bees and butterflies. These daisy-like flowers are also available in orange, brown, red and sometimes in a multi-hued appearance. Poppies sometimes just simply get bad rap, in particular with their associations with the narcotics trade. 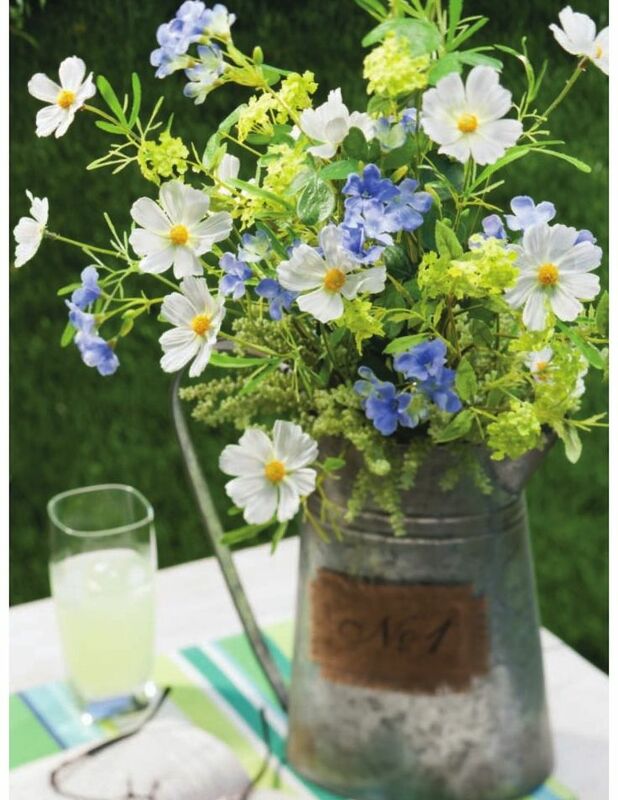 The truth is these flowers make for delightful wedding flowers and remain ever popular with summer weddings. These somewhat tubular-looking blooms grow on a long and thin flexible stem and are available in a variety of colors. 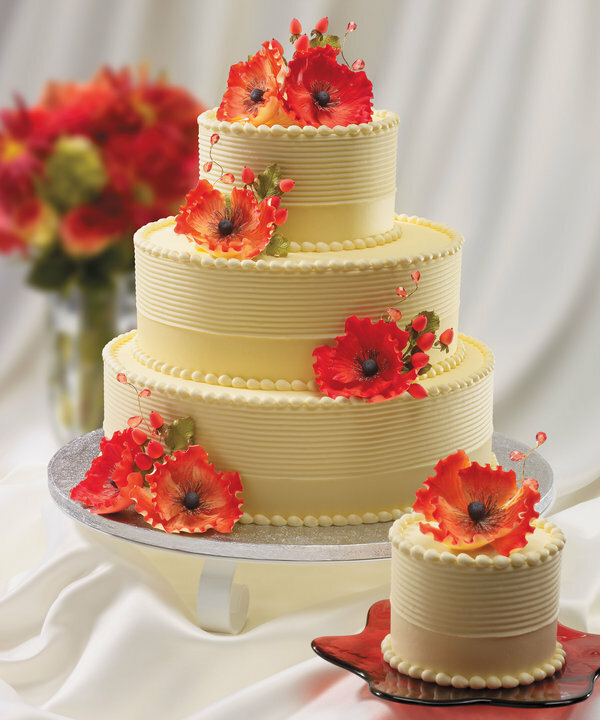 Red and white poppies in particular make for a stunning combination in a wedding bouquet. 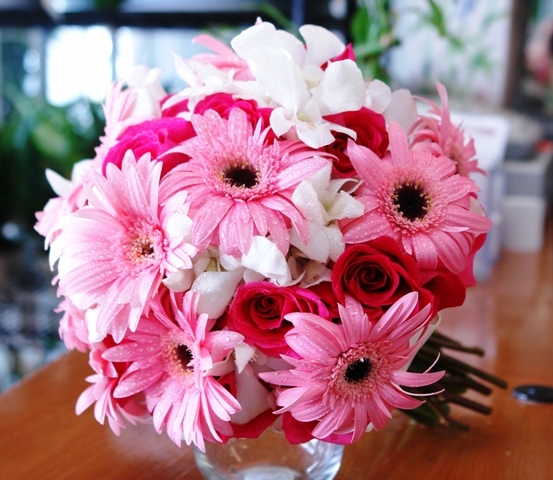 Closely related to daisies, these are a popular summer wedding flower that are generally available in pink, multi-hued pinks, white, orange, and red. This is a small, orderly flower with evenly placed petals that works either exclusively or as an excellent accent flower in a wedding floral arrangement and has a vase life of up to 10 days if carefully managed. A popular concept with brides is to sometimes use these flowers exclusively, but to design a bouquet using different color cosmos arranged in a reasonably symmetrical fashion. 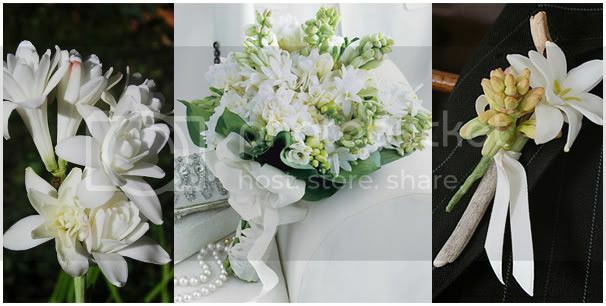 If you love angelic white as a color, you will love the tuberose as a summer selection. Characterized by a powerful, sweet scent that even has a commercial association with certain perfumes, these tubular-shaped flowers are in no way related to roses despite the similar name, although both feature strongly as sought-after wedding flowers. These flowers are also frequently used in tropical destinations to construct leis. Commonly available in white, cream, pinks, lavender, mahogany and red, these large flowers have a distinct disheveled, fluffy look, although disheveled in a kind of teddy bear fashion. Similar in appearance to hydrangeas, these flowers are available in a far diversity of shapes and work well in most floral arrangements, but particularly in bouquets, especially when used as an exclusive flower in an exclusive color. These flowers are undoubtedly one of the most popular summer wedding flower selections for brides. Also characterized by various diverse appearances, including the popular pompon form, these blooms are available in pink, yellow, red, white, copper and purple and make for excellent additions to all floral arrangements, but in particular bouquets and centerpieces. 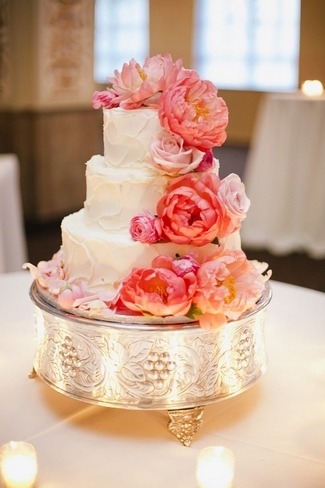 Summer wedding flowers very often have a strong resonance to a marriage that has a sunny disposition, and why not? Summer after all is a time for celebration and to have that theme reinforced with beautiful summer wedding flowers just seems to make good sense.